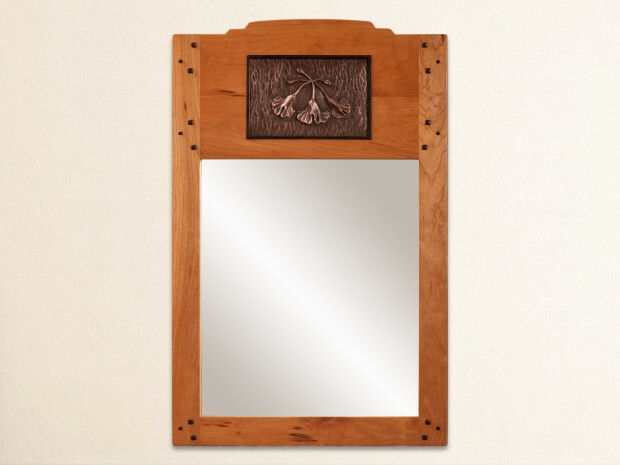 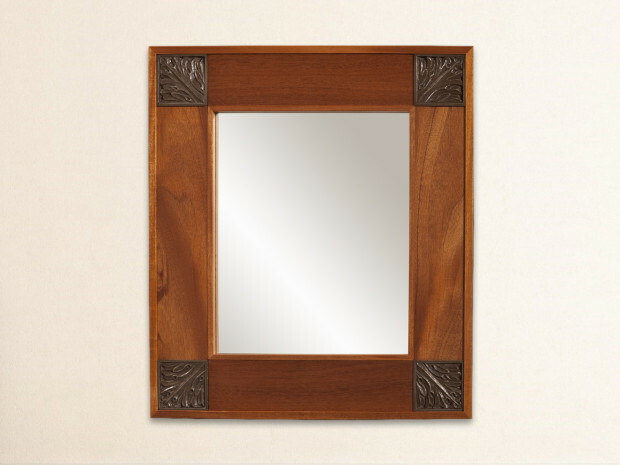 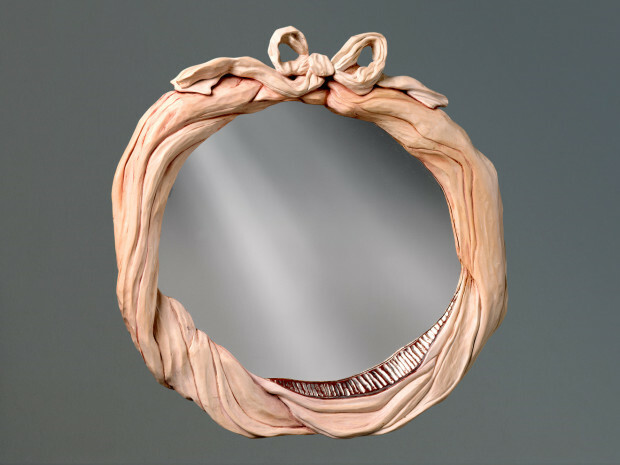 Mirrors can be custom made to fit your size needs. 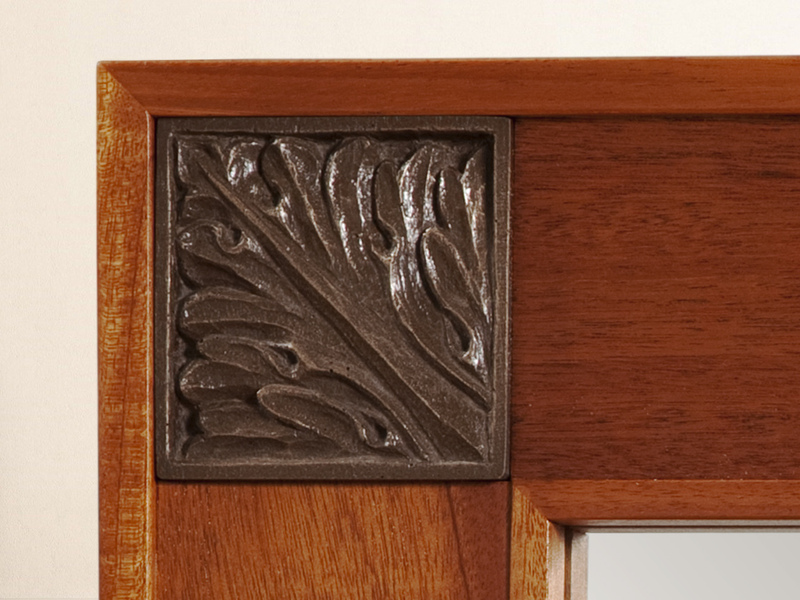 Cherry frame with Ebony pegs, Gingko casting in copper powder (also available in bronze and silver powder), original carving, mortise & tenon joints. 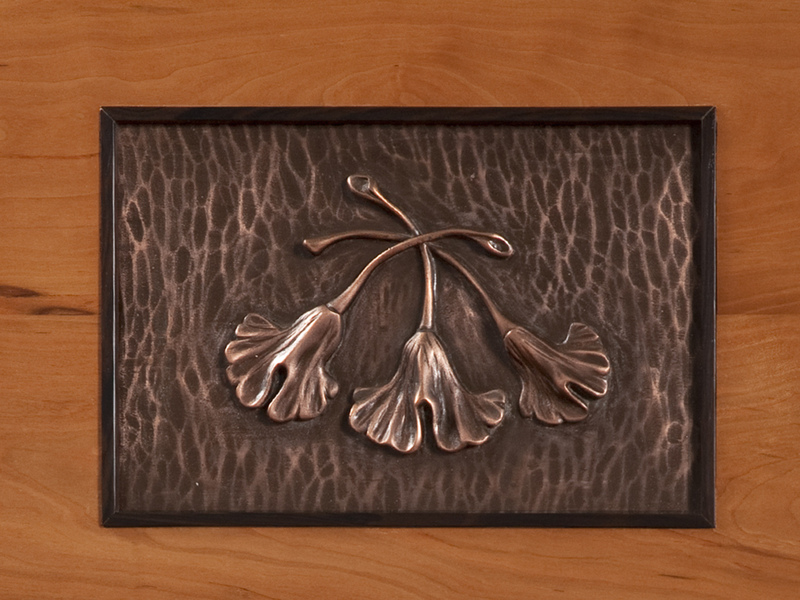 Mahogany frame with cast Acanthus leaves in bronze powder, from an original carving by Tom Lederer. 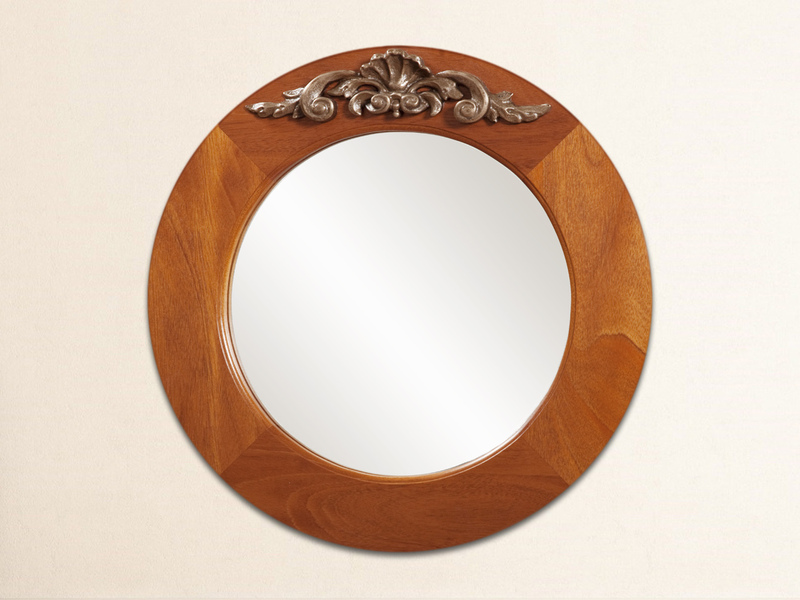 Round Mahogany frame with scroll carving cast in bronze powder from an original carving by Tom Lederer, miter-spline joinery.